Author: William Leavitt ► This practical, comprehensive method is used as the basic text for Berklee’s guitar program. 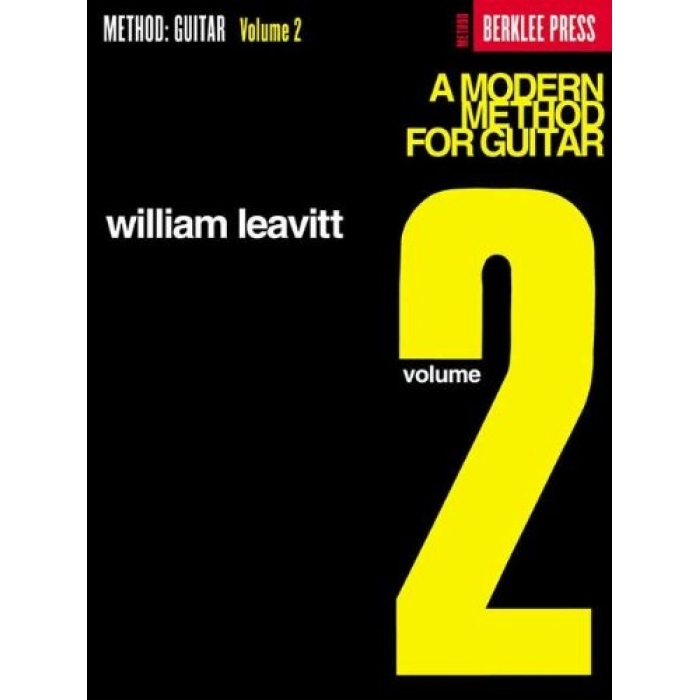 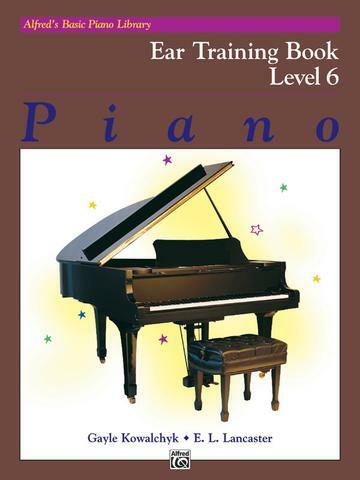 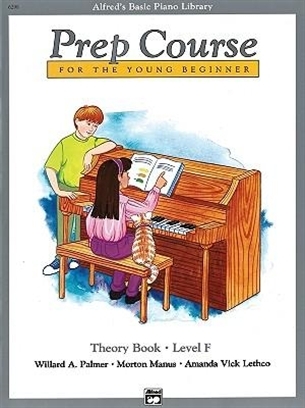 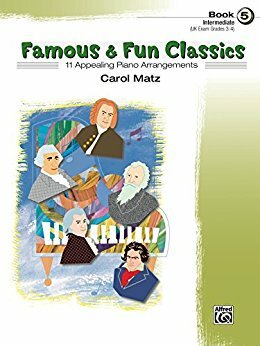 Volume 2 is an intermediate-level book that continues and builds upon the study of melody, scales, arpeggios and chords, covering the entire fingerboard. 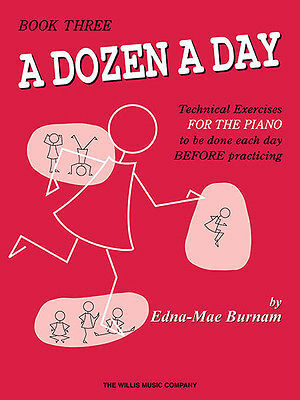 Also covers: intervals, chord voicings, improvisation, rhythm guitar techniques, and play-along duets.